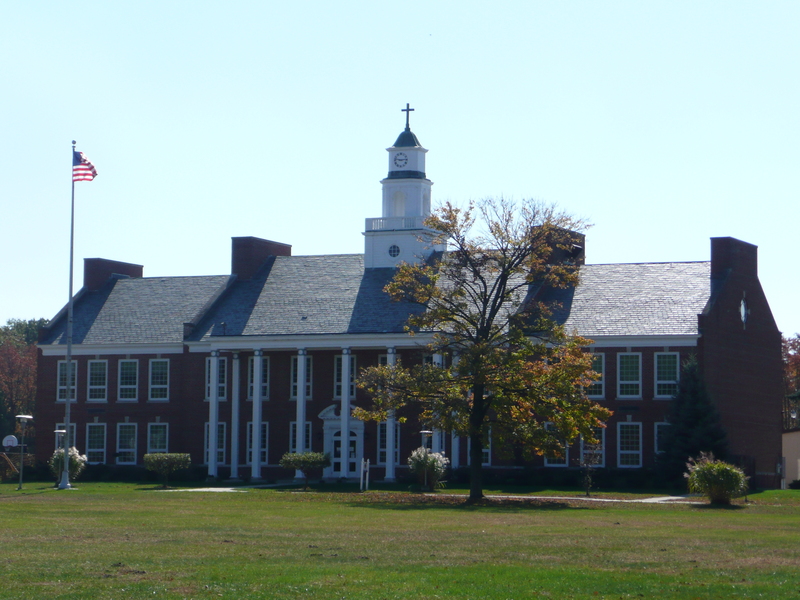 The Notre Dame Catholic School Education Fund was started by anonymous donors to support students of modest means to attend and benefit from a high quality, catholic education at Notre Dame Catholic School in Michigan City, Indiana. 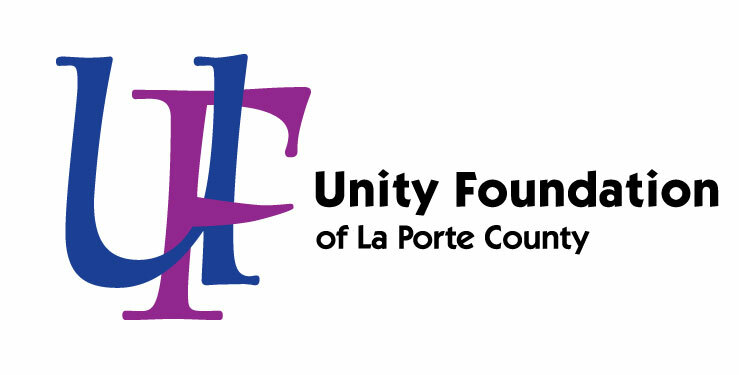 Such support would include tuition, supplies and other items deemed necessary. 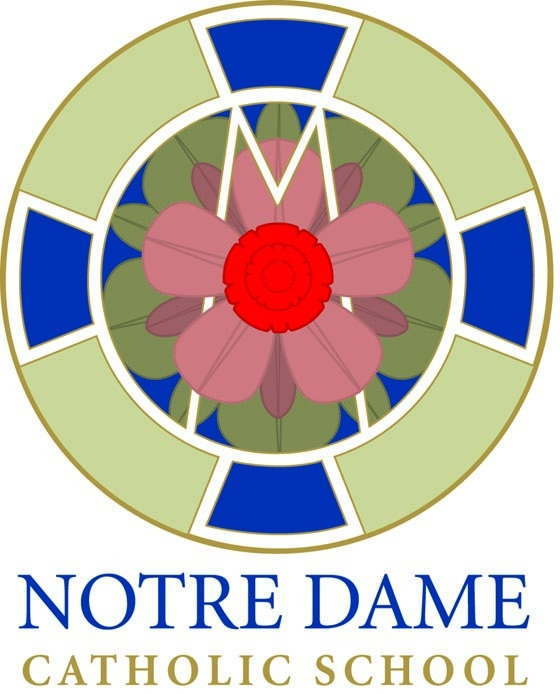 Notre Dame Catholic School, a ministry of the Notre Dame Catholic Community, fosters learning through an unsurpassed faith-based education that prepares young people for extraordinary lives. By connecting the art and the science of teaching within a faith-based environment, the needs of every child can be met, developing in each student the many gifts that God has given in every class every day. Our team of extraordinary dedicated educational professionals fosters learning by connecting the art and the science of teaching in supporting student success and student growth.